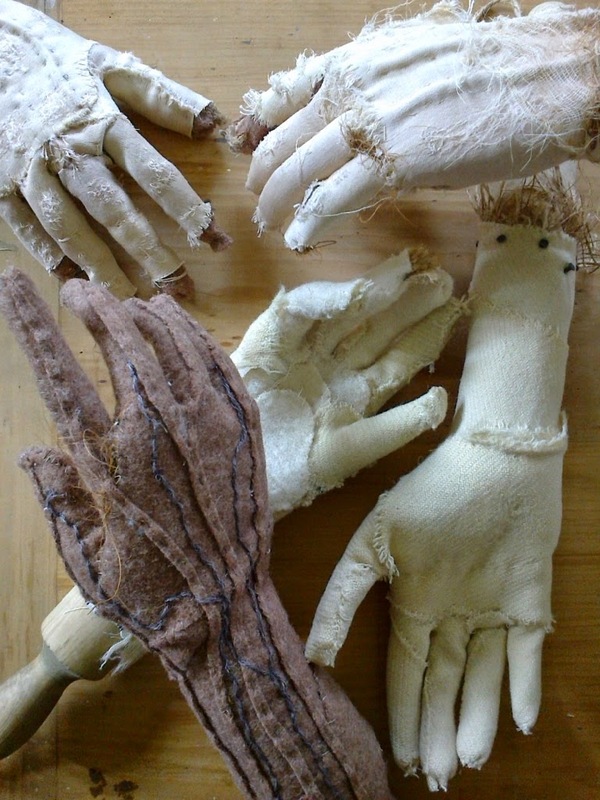 VIVISECTOR ANATOMY EXHIBITION 26 AUGUST - 31 ST AUGUST..
ART many hands . Fabric hands . textile hands..Vivisector exhibition .